The Arkadelphia Public Schools' Annual School Board Election will feature three candidates running unopposed. Dr. Casey Motl, who has served on the Board of Education since 2013, will remain in the Zone 1 position. Dr. Kenneth Harris, Jr., vice president of the Board of Education and member since 1983, will reclaim the Zone 2 position. Ms. Mona Vance will fill the Zone 3 vacancy, which was previously held by Mr. Billy Groom. Groom was elected to the Board in 2010 and will not seek reelection to a third term. The Annual School Board Election that was originally scheduled for Tuesday, Sept. 20., will no longer take place due to all candidates running uncontested. The election will be limited to early voting. Early voting started on Tuesday, Sept. 13, and will conclude on Monday, Sept. 19. The public may cast their votes in the County Clerk’s Office at the Clark County Courthouse. 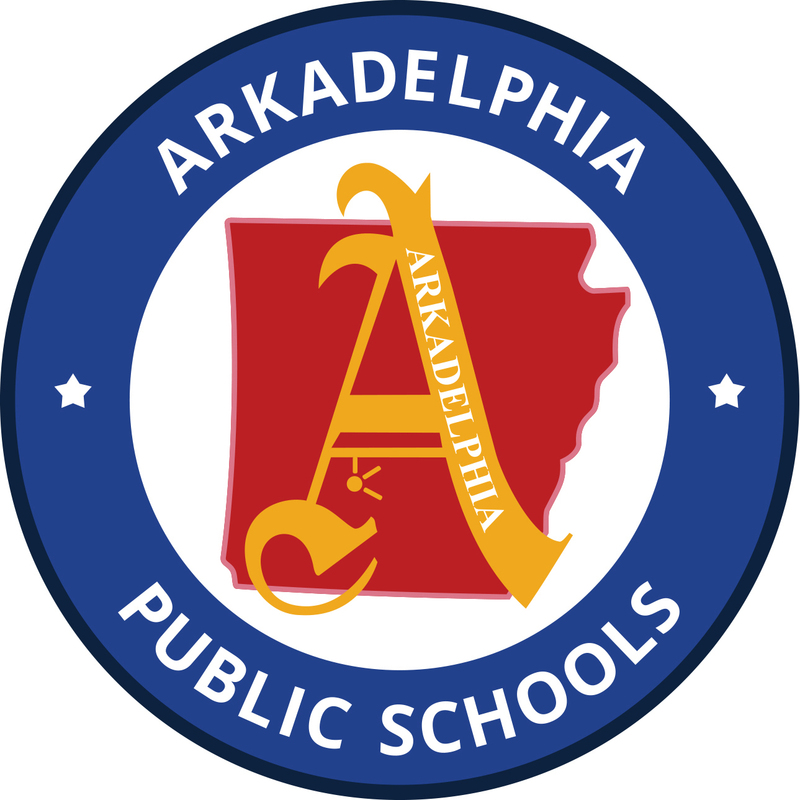 The Arkadelphia Public Schools Board of Education holds regular meetings, which are open to the public, on the third Tuesday of the month at 6 p.m. in the administration building. Arkadelphia Public Schools serves more than 2,000 students in Clark County, Arkansas, ranging from 6-weeks-old through college- and career-readiness - and is home of the Arkadelphia Promise.